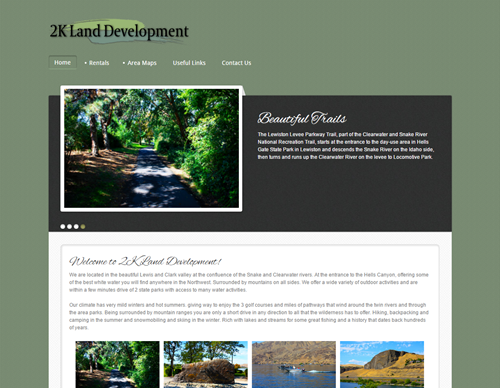 Warren needed just a simple website to showcase his rental properties. He also wanted to show some images and information about the local area for those looking to move to the valley. With research on local hot spots and a day out with my camera, I put together some nice information pages and populated them with details about the properties and the local attractions.